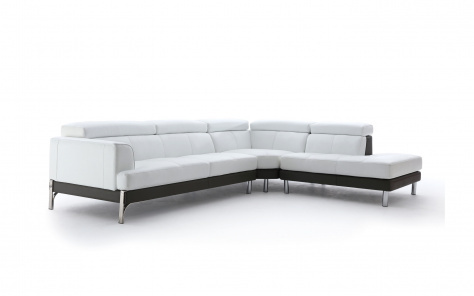 Looking for corner sofas? 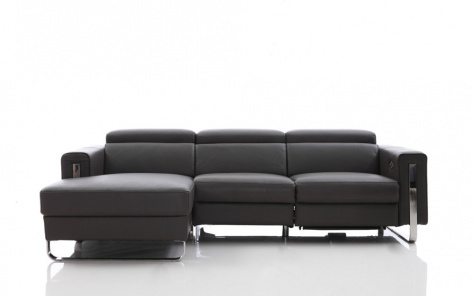 Welcome to the leather corner sofa sale at Denelli where some of our most coveted products are up for grabs. 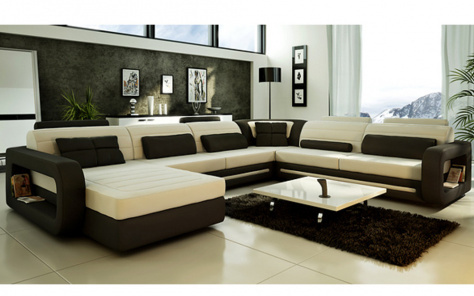 Real leather corner sofas induce style and comfort in addition to optimising the living space. 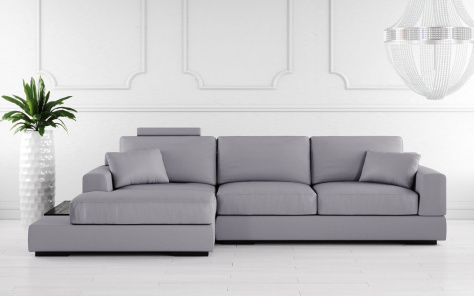 The fact that you can fit these sofas in a corner against the walls without cluttering the rest of the room explains their growing popularity. Spacious living rooms inspire the idea of fitting in large leather recliner corner sofas where families spend most of their time while also giving them the option to slouch on the sofas. 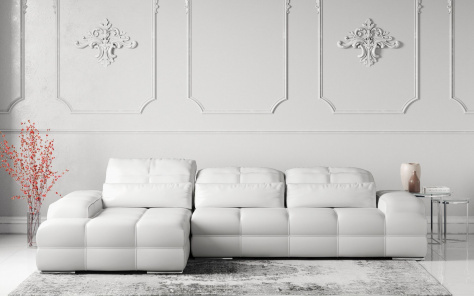 One just has to configure them left or right-handed to get that perfect look inclusive of the U-shaped and chaise styles. What’s unique about our furniture? We endorse creativity. This is evident from our striking leather corner sofa sale range designed for effective use apart from adding to the elegance of your space. 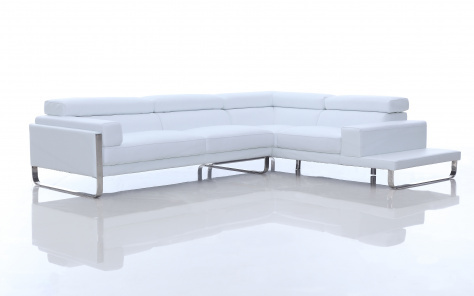 Our extensive diversity of leather corner sofas from the UK are made of quality, premium leather, thus, ensuring a glossy finish apart from the inherent durability characteristic of leather. 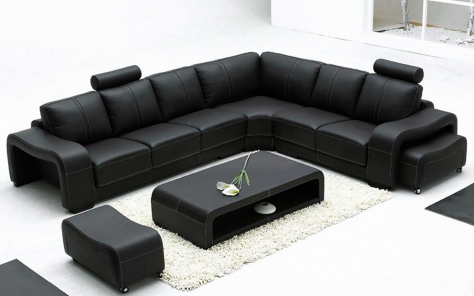 Our broad range of furniture caters to all kinds of customers irrespective of whether they are looking for modern leather corner sofa designs or inclined towards the traditional varieties. Some of our most recent contemporary leather corner sofas are available in multiple styles, colours and patterns to suit customers’ tastes. 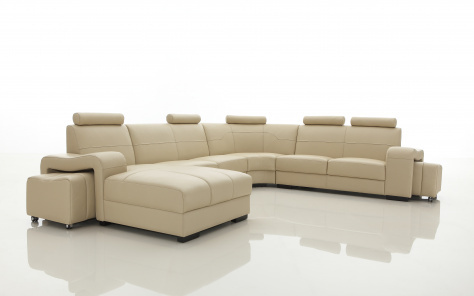 With tastes, we ensure complete adherence to our customers’ preferences too, thus, explaining our unique assortment of bespoke corner sofas that combine the art and style of modern living while ensuring ease of use and addition to one’s comfort. 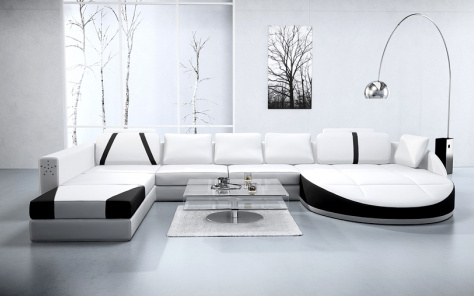 Corner sofas are a necessary piece of furniture that can add to one’s style statement if carefully chosen. 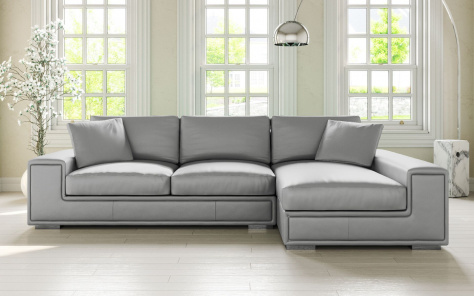 You do not buy sofas every day, which means that buying sofas involves an expenditure of a long-term nature. 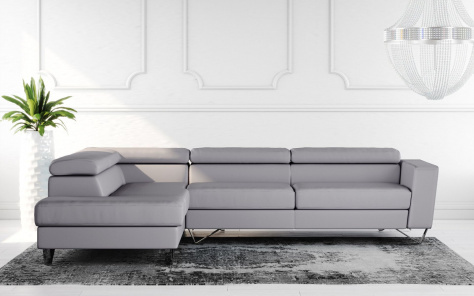 Leather corner sofas are in vogue not only for their long-term utility but also for the beauty that they add to one’s living space. Our underlying principle of providing “Value for Money” ensures that customers do not go overboard with their budget.